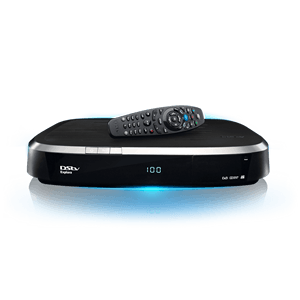 We will expertly asses your installation and\or repair requirements and supply you the most suitable solution for your required DSTV installation or repair. Satellite Installers Kwazulu-Natal has managed to grow a solid reputation for fast response times, excellent service delivery, quickest turnaround times, most competitive pricing and quality workmanship. Our professional expertise guarantees the best Satellite Installers in Kwazulu-Natal with above industry-standards methods, equipment and service. We have the lowest comeback rate in the industry because we don’t take Short-Cuts! Only the best DStv installers do installations in Kwazulu-Natal. 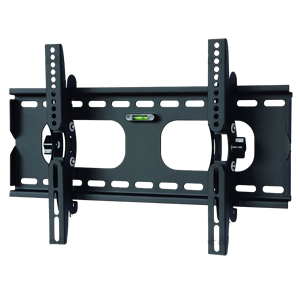 Whether it is a new installation or a simple DStv repair or Dish alignment to your current DSTV installation in Kwazulu-Natal. 10meters cable plus installation to one point. 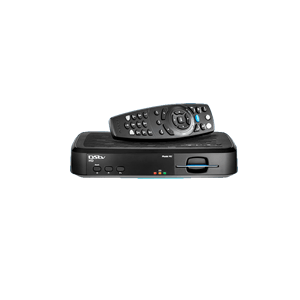 Your Explora Decoder to one TV Point. 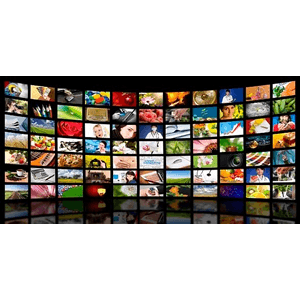 Multichoice had made it possible to view up to three Dstv Channels paying one subscription. Below are the option that you can choice from. 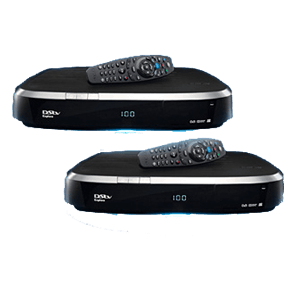 Multichoice had made it possible to view up to three Dstv Channels paying one subscription.